This course is for information technology (IT) professionals who want to upgrade their technical skills from Windows Server 2008 or Windows Server 2012 to Windows Server 2016. 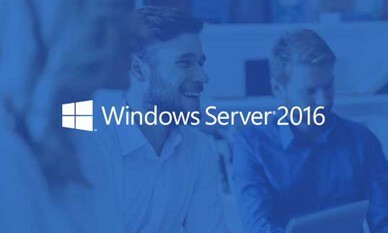 This course presumes a high level of knowledge about previous Windows Server technologies and skills equivalent to the Microsoft Certified Solutions Associate (MCSA): Windows Server 2008 or Windows Server 2012 credential. "The Training is relevant to my job. Course Content determined by Microsoft. Overall I am very pleased." "Rick Was great Thank you!" "Rick was amazing, he related the current build of Server 2016 with previous builds. This filled in the gaps of knowledge that I had. Thank you!"